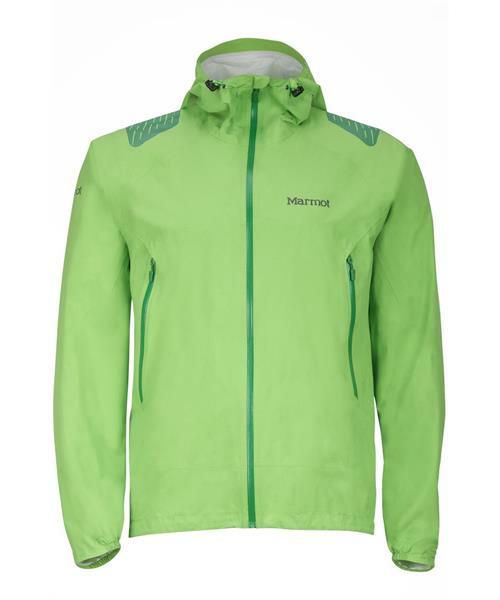 An ultra light yet featured technical shell, this jacket allows you to charge through bare-bones alpine ascents. Built with a waterproof, breathable NanoPro® MemBrain® fabric, a fully seam-sealed construction and zonal reinforcements, the Crux’s stretchable, free-moving design has almost no restriction on movement. Extras include an attached, adjustable hood with a laminate brim and pack-compatible pockets with water-resistant zippers.